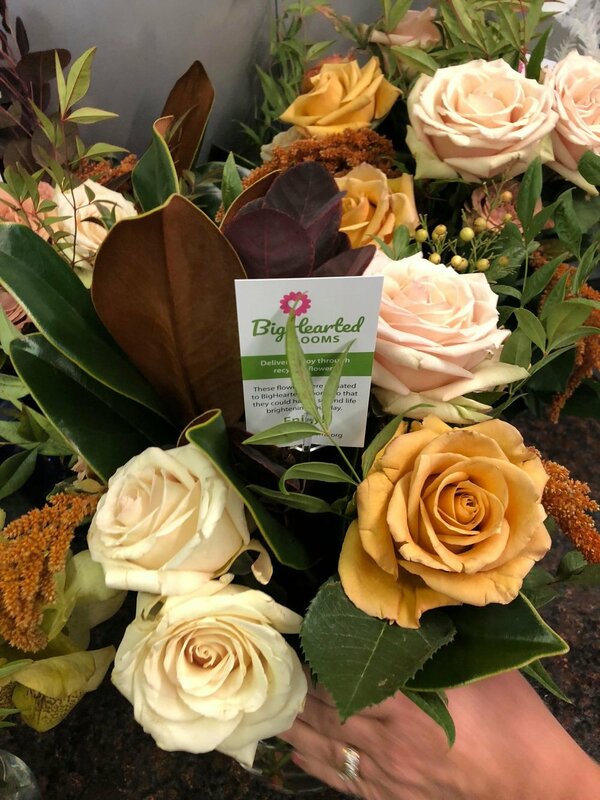 We could not be more excited to share that BigHearted Blooms has put down roots (pun intended). 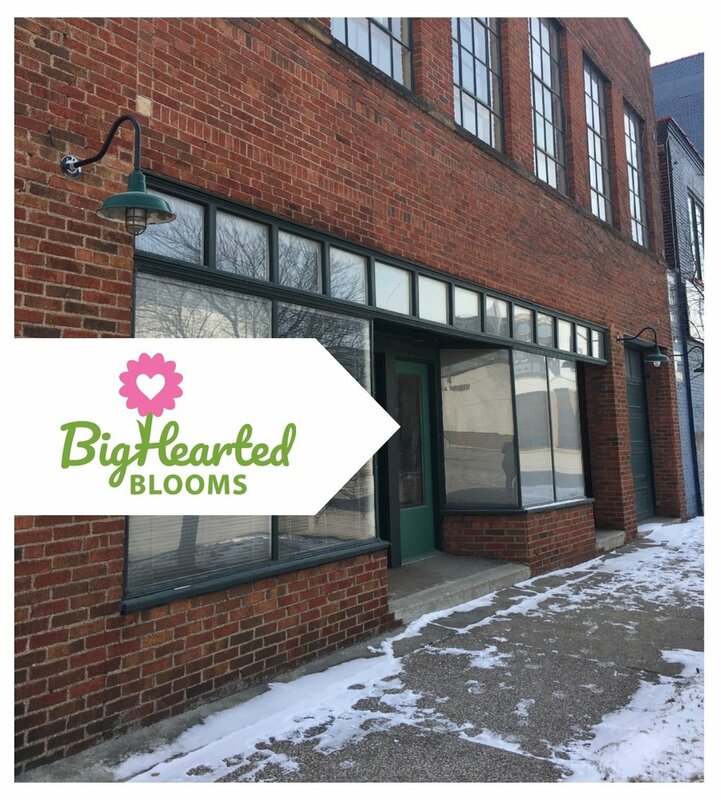 Yep, BigHearted Blooms has a new home!!! It could not be more perfect for BHB’s needs and we are thrilled to be able to take this next step in our growth. A truly grateful thank you to MethenyWeir for sharing its studio to get BHB going last year. Now it’s all systems go at our combination storefront/ warehouse operation at 5122 St. Clair Avenue. 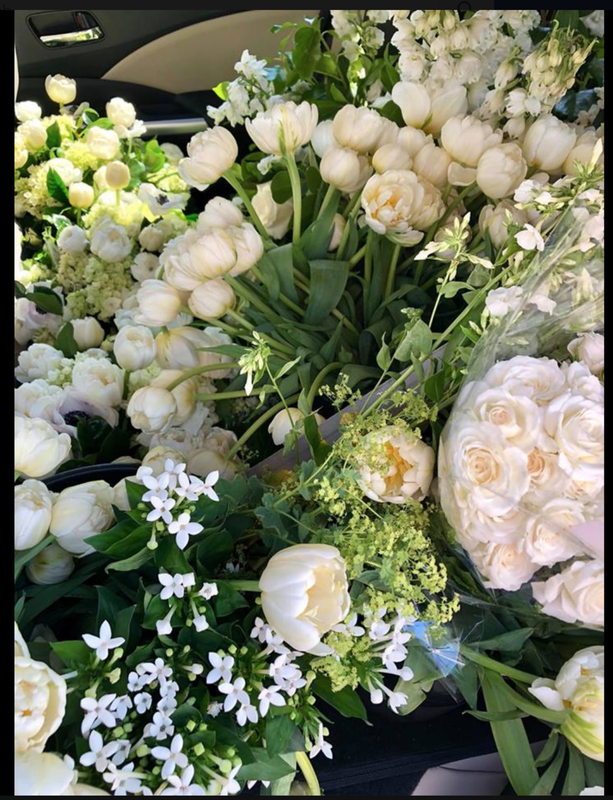 It’s easy to reach from the east or west side, and nicely located as we collect flowers from events across greater Cleveland. 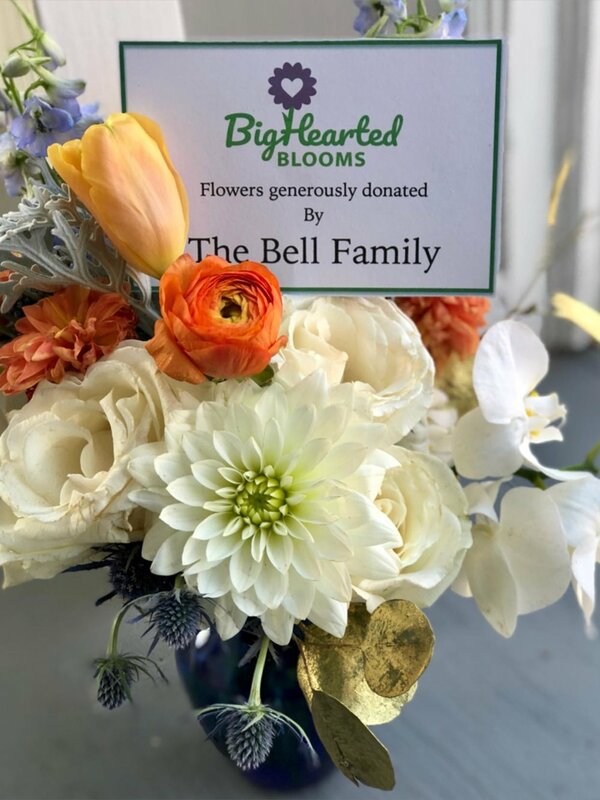 Every step in our growth - from when we picked up our first flowers last May to our move to this new space - has somehow fallen into place thanks to the great community supporting our mission. It takes a village. Thank you. Waited eagerly for this massive donation of flowers to arrive from Columbus in early July. A huge “BigHearted” thank you to Mr. & Mrs. Johnathan Hankins for helping us bring joy to those in need. Thanks to HeatherLily, Inc. for all your support. And we certainly couldn’t do this without all our volunteers.